I can make and finish custom cases for most anything. The woodworker I go through can make unfinished cases in cherry, maple, poplar, or oak in any size specified, and I can finish and seal in just about any way you would like. Flute cases for simple system keyed flutes and irish flutes can be made without shipping the flute if you would like to go with a slotted design with velvet covered blocks defining the space. I just need length measurements of each joint, height measurements including keys, and the widest point of each joint. Cases with cradles for the tenons require that I have the flute to complete it. Latch options include spring/sliding latches or hook latches, and I can complete it with just about any color velvet you would like that is readily available and of decent quality. 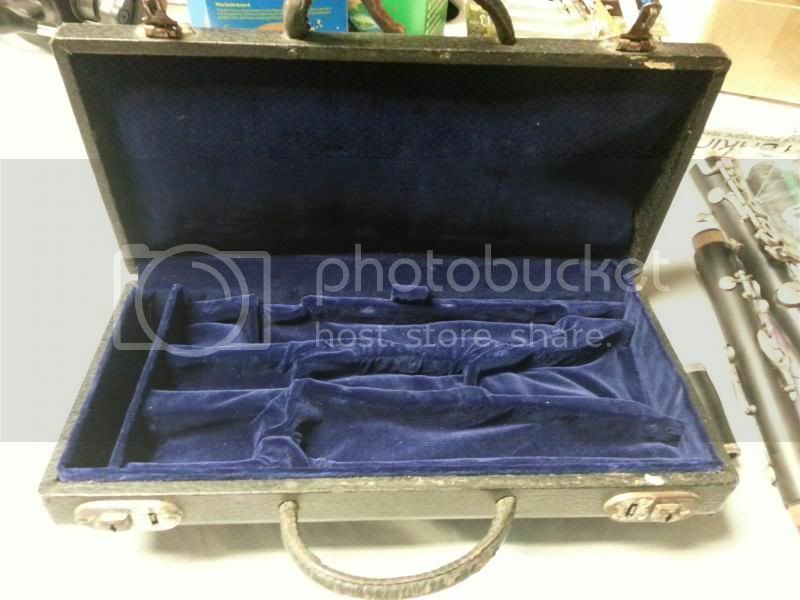 I can also restore worn out interiors on older clarinet pouchette style cases. Cases usually take about a month to complete if there is no waiting list. See below for examples of recently completed cases. Prices start at $225 for a three slotted case for a traverso or multi keyed flute. Velvet used is a high quality 28% silk, 72% rayon blend, and I offer colors in black, blue, emerald green, burgundy, and purple. Special colors are available at an extra cost. Contact me for custom options and other pricing. Cherry case with cherry stain. One key traverso case with dark green interior. Custom case cover option from Cavallaro case covers. Maple case with walnut stain. Cherry double traverso case with cherry stain. Double traverso case with dark green velvet interior. Case in Maple with a light stain. Old style latches. Maple case with light pecan stain. Bare case stained and sealed ready for an interior. Cherry case with light cherry stain. Cases of this vintage are usually constructed with wood cut outs defining the spaces for the joints, glued on a thin piece of cardboard, and covered in a rectangle of fabric. All fabrics wear with time and glue comes apart - most cases of this age need some help if they have been used at all. The insides of this case were completely unusable when I received it. Sorry there are no really good before pictures - I forgot! 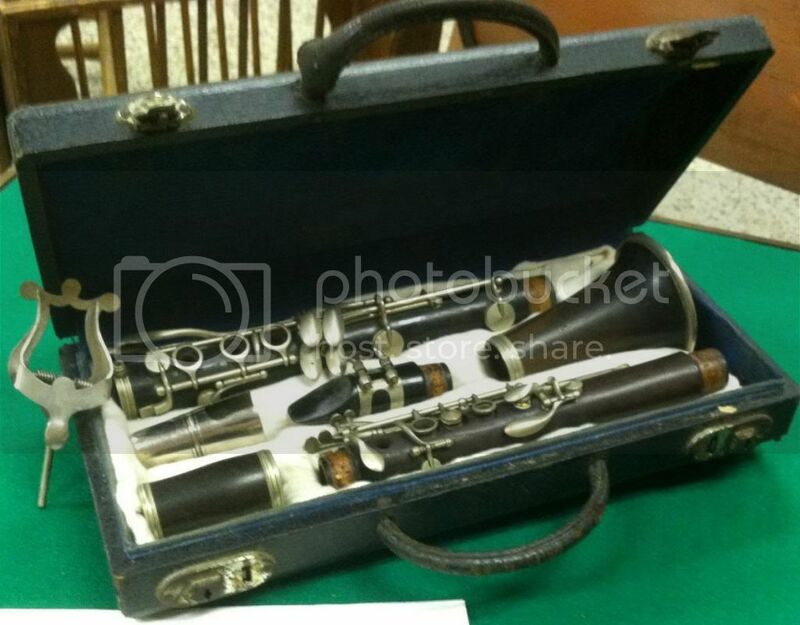 The one picture I have is from the seller I bought the clarinet from. 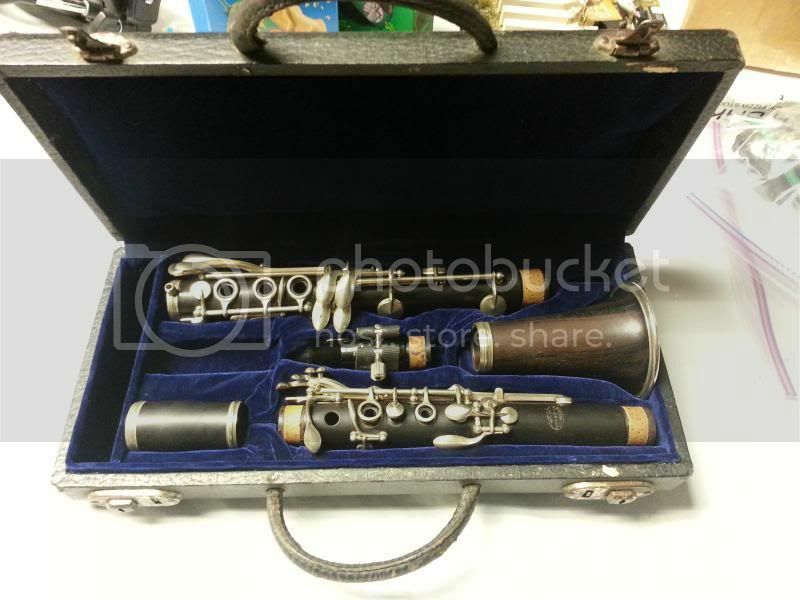 I also overhauled this very nice and surprisingly unusual Couesnon clarinet as well. The interior was bad enough that an old t-shirt was used to bunch up around the joints to fill in the space and hold the clarinet somewhat in place. Now the case is completely functional again and the clarinet is well protected.